And I’m so glad you’ve found me here at Natural Fertility and Wellness! So much can be done to better our reproductive health so that we might conceive and carry healthy babies. I was once quite happy and comfortable living a very conventional life, but I began to look at things very differently when I had to stare fertility challenges right in the face. My belief is food is the foundation for health and fertility. That alternative therapies can be just as, or more, effective than conventional medical treatments, as well as work withconventional treatments when necessary. I am now an advocate for natural living, doing what I can to keep toxins out of my home and environment. I’ve also become very passionate about eating real/whole foods as I feel it’s the key to our fertility and future health of our children. 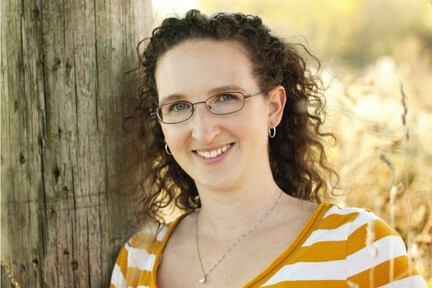 I’m here to help you navigate the world of natural fertility. 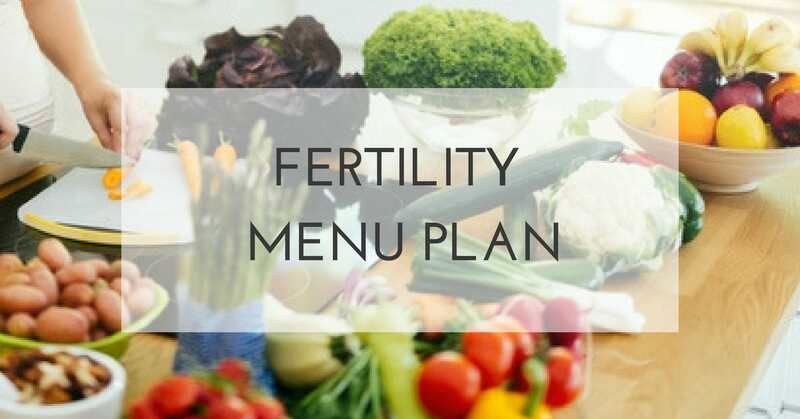 I know the thought of drastic dietary changes can be overwhelming, so below are a few links to get you started and you can read a bit more about my story with infertility. new to the idea of a whole foods diet? of not being incredibly fertile. I know how doctors are very ready to write a prescription and start drawing blood and bodily fluids. And, I know how very often a person searches Google looking for ways to conceive, to only find odd ball sites full of ads to buy different products or sites based on new-age theology. But this site is here to show all of you, there could be another way. A way to change your odds of getting pregnant, naturally. 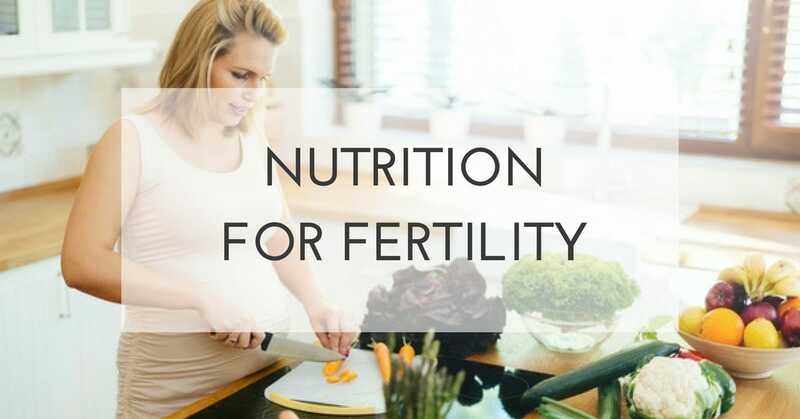 This site will not be filled with a one size fits all cure, but with information on getting the right nutrition to optimize your chances of conceiving. 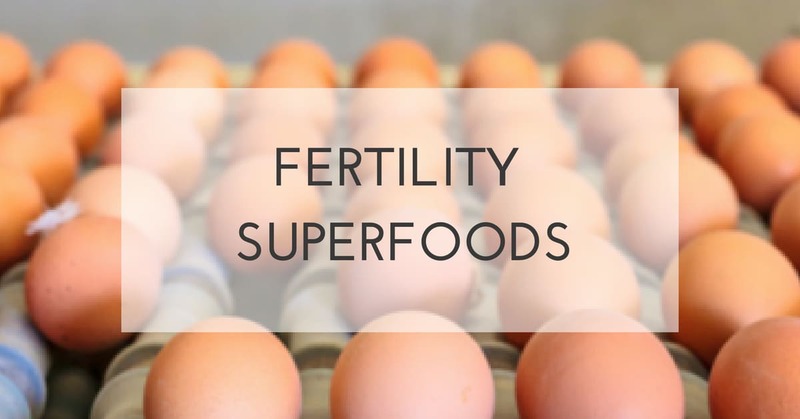 With the right nutrition and personal research on your part, you may even be able to reverse many health ailments and increase your chances of producing healthy eggs (and sperm) and begin ovulating regularly. My story is testament to that. Unfortunately though, sometimes no matter what they do, not all women are able to become pregnant, and it is my belief that the Lord is the only one that truly governs over our bodies. Although some days I have struggled immensely, I know that with his strength, I can find peace about the future of my fertility. It is something that I must continually place in his hands. I pray this site is both God honoring and also full of useful information, so that you might begin your own quest to better health through reading and research. This is also a site about fertility, so that whether you are just beginning to think about starting a family or have struggled with infertility yourself, you may be able to find information here that can help you have a happy, healthy pregnancy. 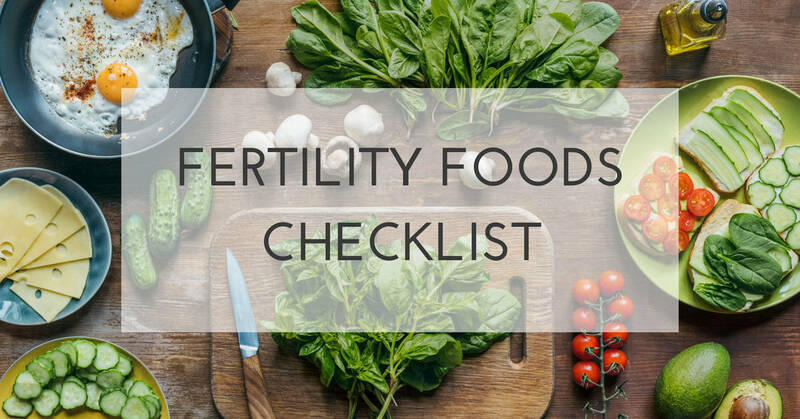 Jot down your email – I’ll send you my Fertility Foods Checklist and once you get started I’ll continue to send you fertility tips.